As the United Nations declared 2011 as the International Year of People of African Descent, closely aligned with this pronouncement is the need to heal from the negative US history of slavery and racism. America's contradictory history of drafting one of the most enlightened social contracts known to man, however selectively applied--the United Stated Constitution-- yet committing genocide against native peoples and enslaving Africans is the meta-paradox. Central to the process was the creation of racism and policy enactment of an anti-social contract. The anti-social contract is an unwritten, unspoken and unofficial agreement between the US ruling elites and the remainder of the white ethny to maintain the minorities, particularly the African and Native American minorities, in a position inferior to that of the white. According to Kly, 1989., "Ignoring the existence of African's enslavement in the constitution signaled the acceptability of certain popular notions that had already taken root: that culture, values, history, needs and input of the Native and African Americans were worthless" (Kly, 1989). Without an historical perspective, solutions like cultural competency and diversity initiatives as currently used appear woefully inadequate and ill conceived. This talk will track some of the salient concepts in understanding the conflict, methodologies used in undoing racism as espoused by the People's Institute for Survival and Beyond and communicate efforts to use human rights principles, conventions and covenants to create the illusive, More Perfect Union. ONAJE MUID, M.S.W., C.A.S.A.C., L.M.H.C., F.D.L.C. Onaje Muid, a human rights activist and human service provider, has worked to resolve one of the fundamental conflicts in America, the egregious human violations of enslaved Africans in America, and their repair, remedy and rehabilitation. 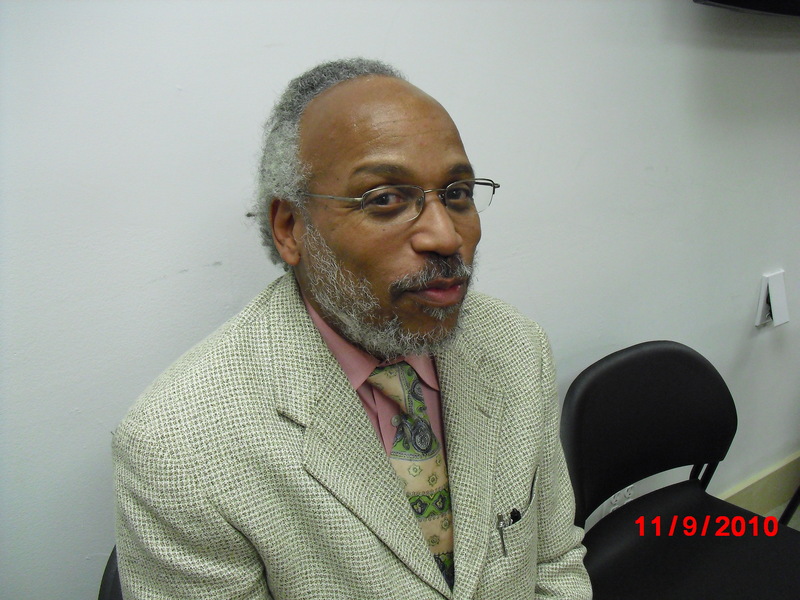 He entered the field of conflict resolution under the Dinkins administration when he was selected to serve on the City Wide Community Conflict Resolution Team. He is the former NGO United Nations representative for the International Human Rights Association for American Minorities (IHRAAM), former co-chair of the International Commission of the National Coalition of Blacks for Reparations in American (NCOBRA), co-founder of the Malik Shabazz Human Rights Institute, and delegate to the United Nations World Conference Against Racism (WCAR) in Durban, South Africa in 2001. He is a seasoned clinical professional holding a Master's degree in Social Work from Stony Brook University, a Credentialed Alcoholism and Substance Abuse Counselor and Licensed Mental Health Counselor in New York State. Then I Lost My Spirit: An Analytic Essay on Transgenerational Trauma Theory as Applied To Oppressed People of Color, his master's thesis, explored the cross sectionality of conflict resolution, violence, trauma, substance abuse, cultural competency in the context of human rights principles, treaties and conventions. He is the Clinical Associate Director of a behavior health agency in Queens, N.Y., Reality House, Inc., co-founder member of the Men of Color Undoing Racism Organizing Committee (NY) and member of the People's Institute for Survival and Beyond Northeast Leadership Council and the Columbia University School of Social Work Community Collaboration Board.